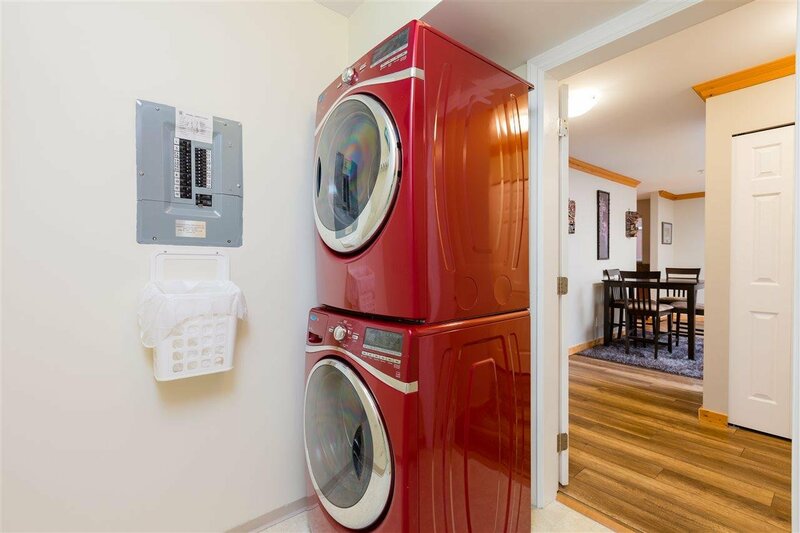 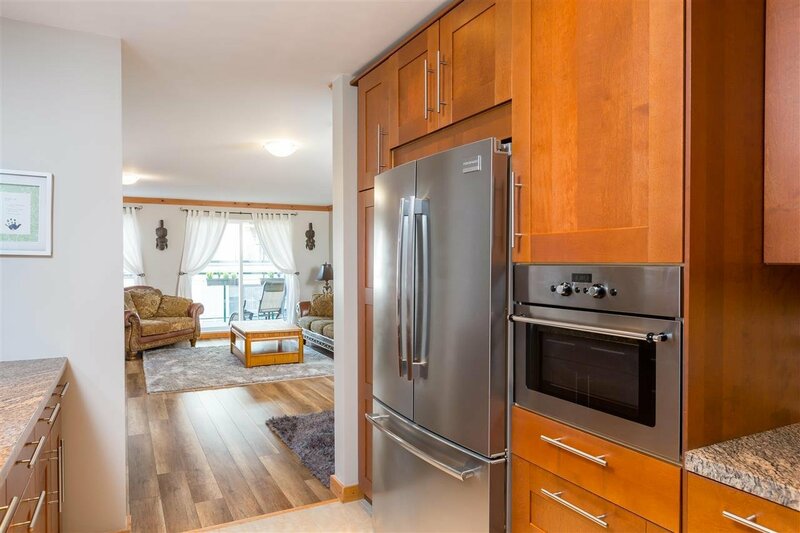 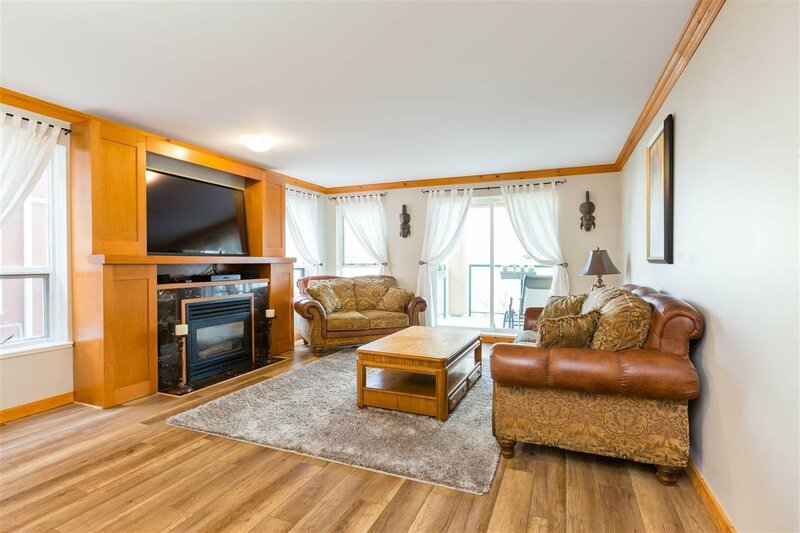 302 12 Laguna Court, New Westminster - 2 beds, 2 baths - For Sale | Jenny Wun - Oakwyn Realty Ltd. 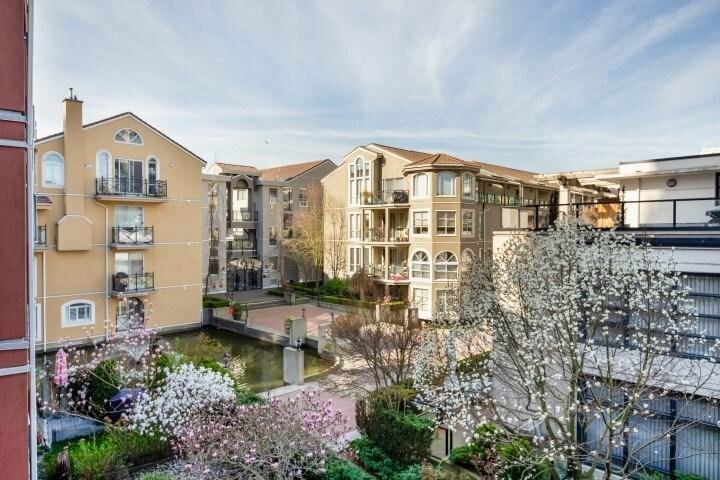 Welcome to Laguna Landing at the Quay! 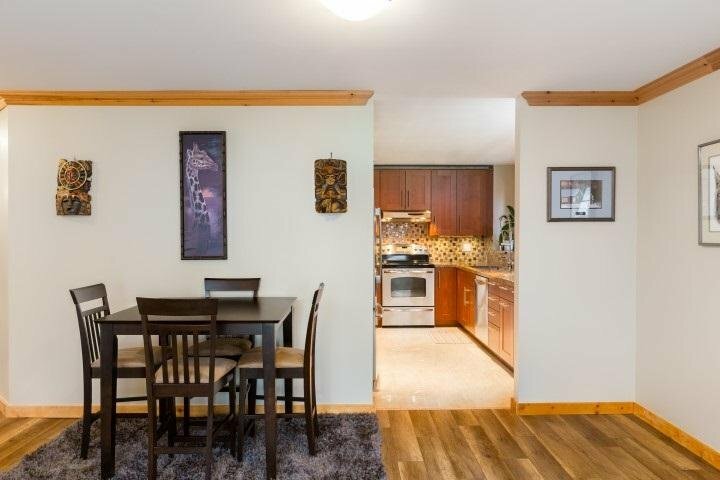 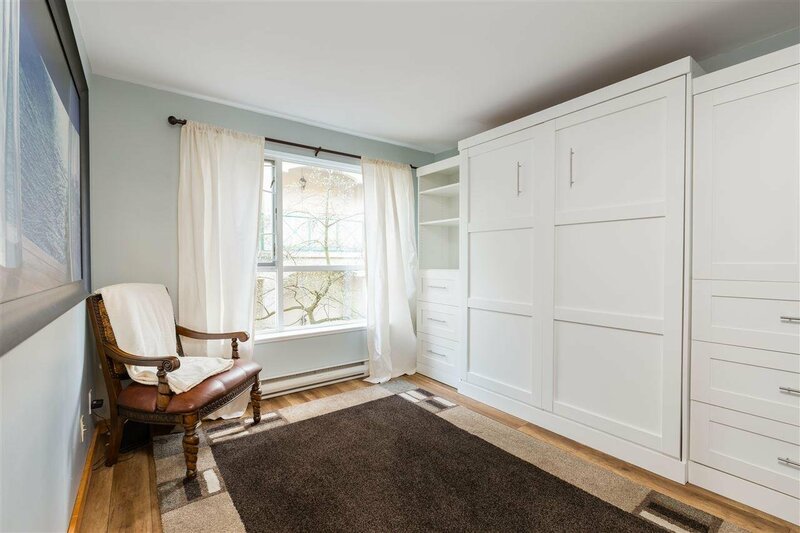 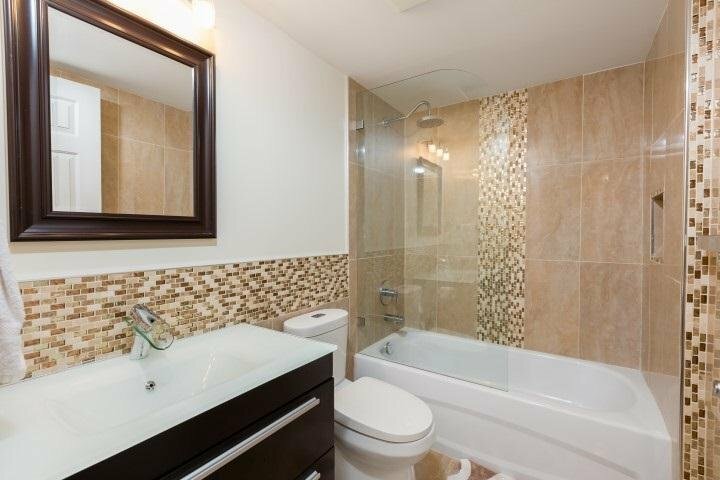 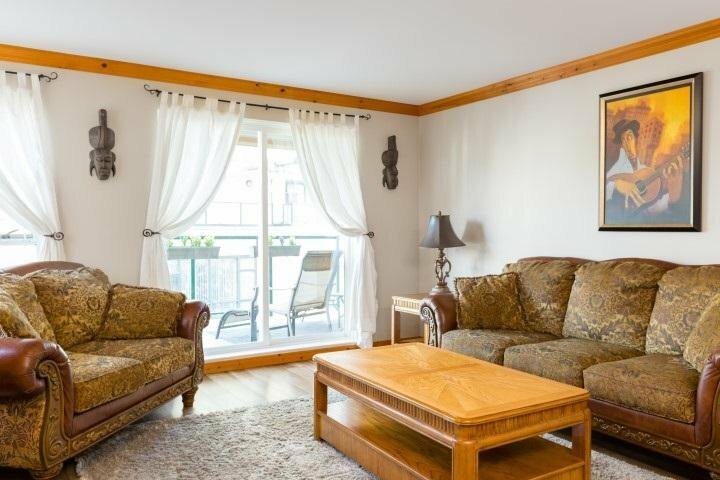 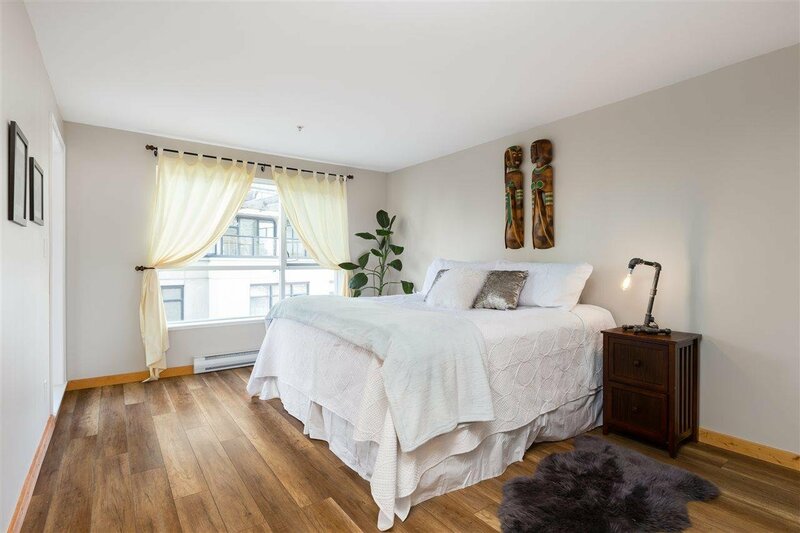 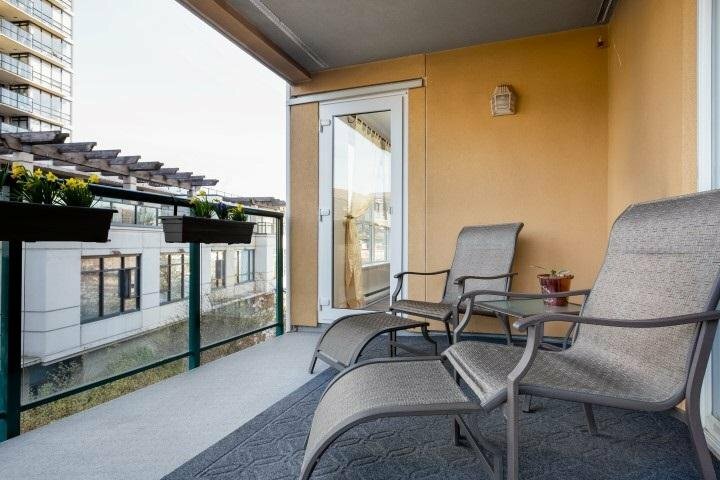 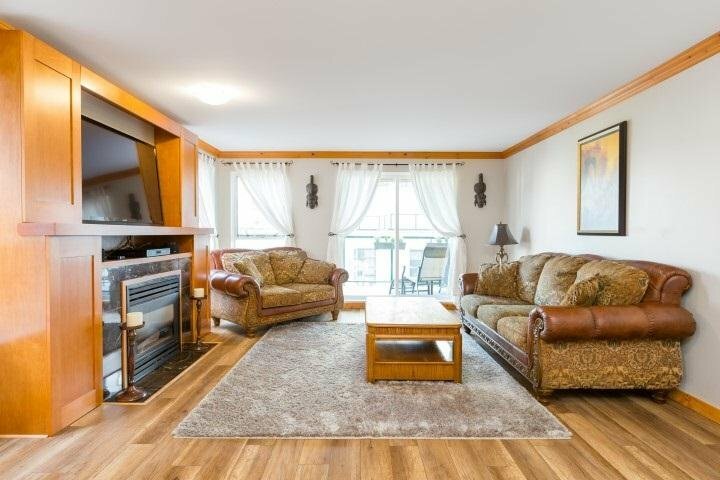 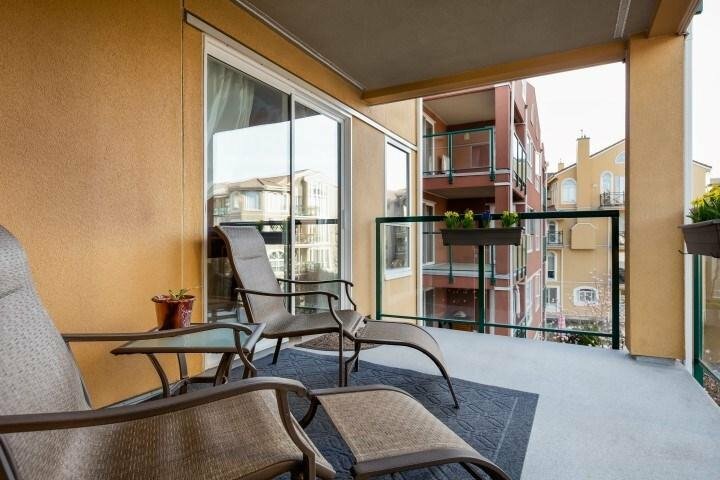 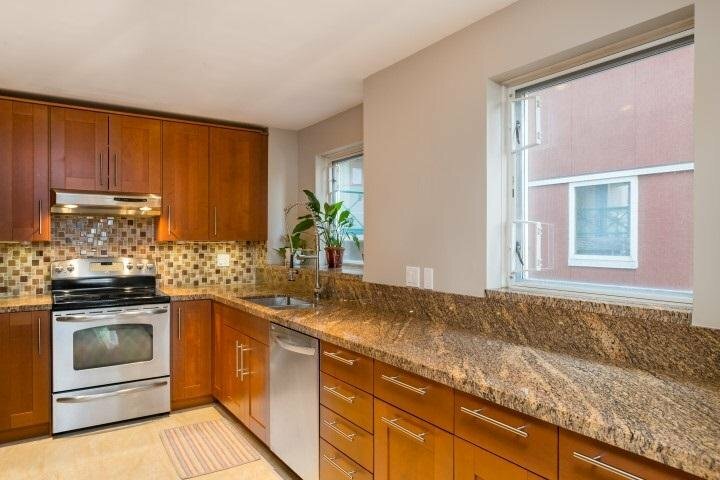 This bright 2 bedroom and 2 bath corner unit on the 3rd floor of the low rise building features 1225 SF of living space, windows on 3 sides and views to the South and West. 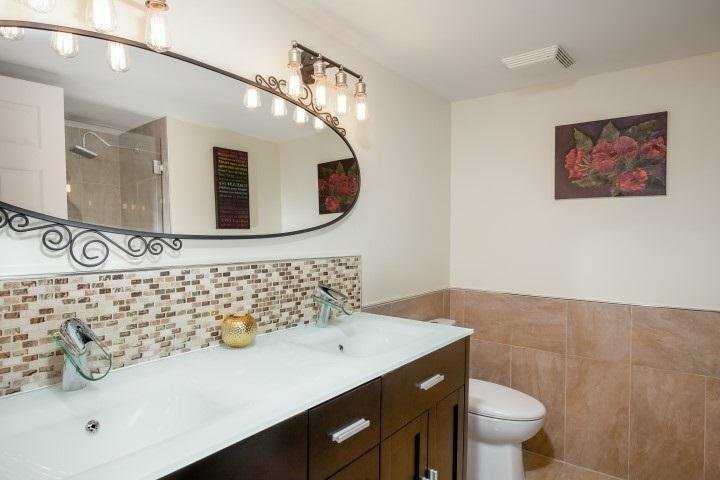 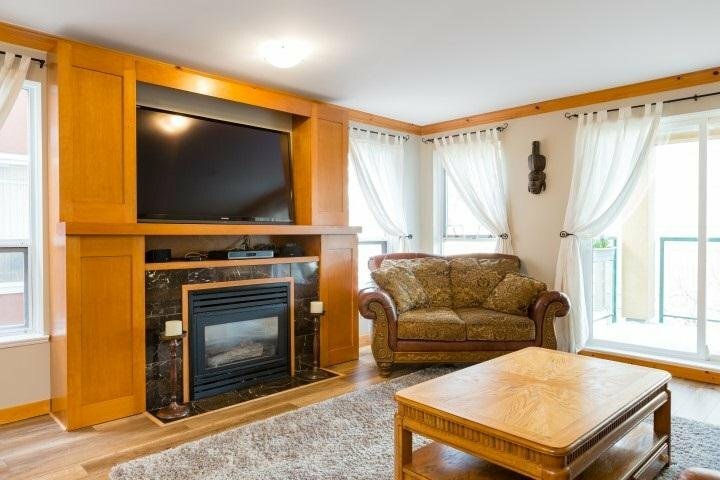 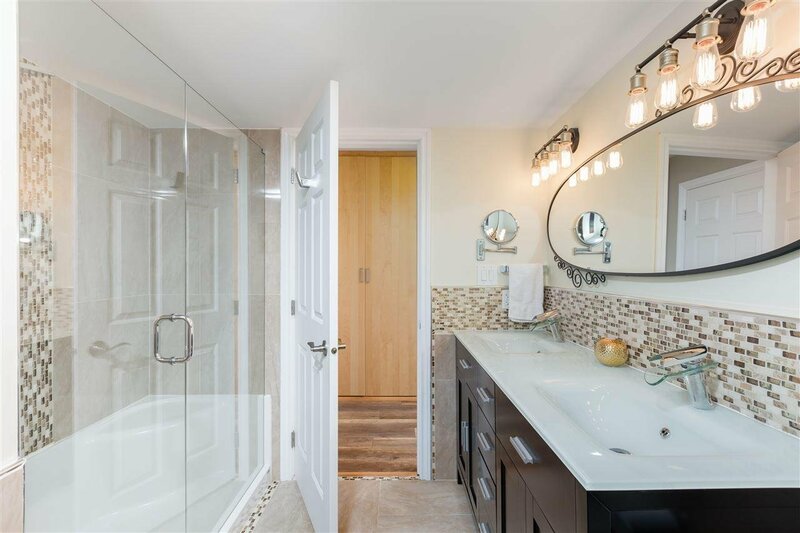 Fully renovated including, kitchen, both bathrooms, popcorn ceilings removed, custom built fireplace mantle, new flooring throughout, wood crown mouldings, new stainless steel appliances and new stacked washer/dryer. 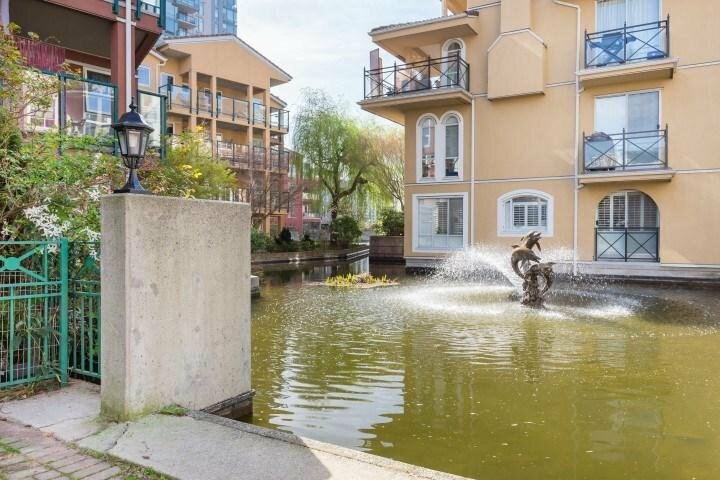 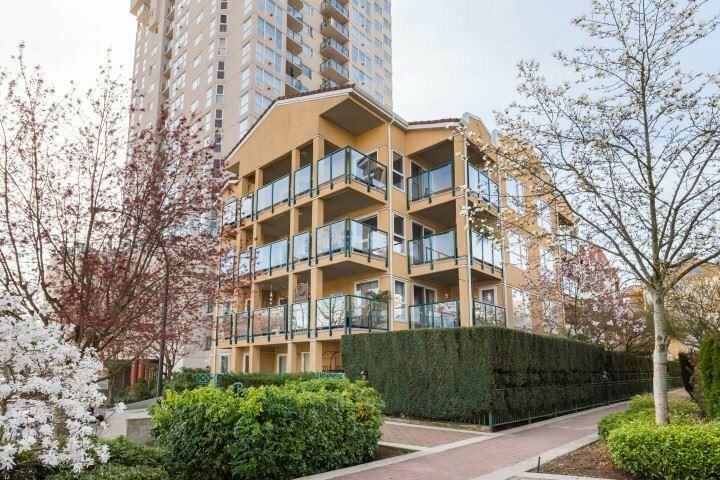 Great RAINSCREENED building boasting newer windows, piping & tile roof, 2 parking stalls, locker, big Gym & PETS are OK. Minutes to Skytrain, Publice Market, restaurants, transportation, shops, movie theatre, all amenities, Riverside Boardwalk & off-leash dog park, 2 dogs (under 30lbs) 2 cats ok! 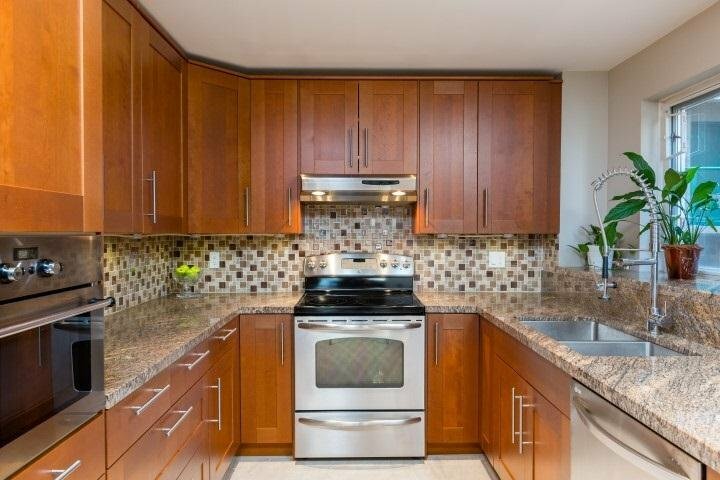 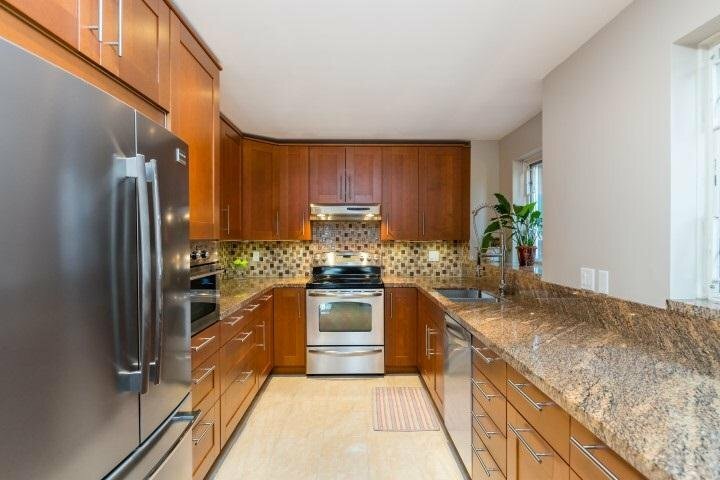 Close to John Robson Elementary, Purpose Secondary & Douglas College.